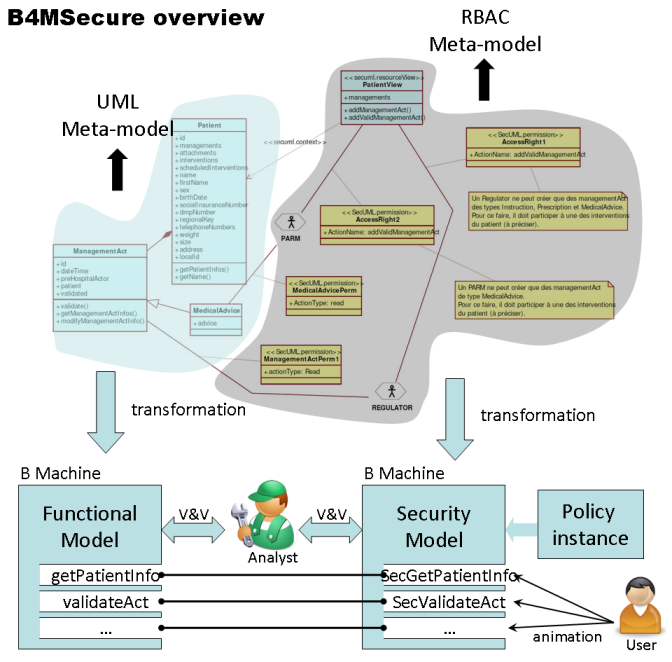 B4MSecure is an Eclipse platform dedicated to formally reason about functional UML models enhanced by an access control policy which follows the RBAC model. It is the result of the work done by the VASCO team in the national ANR project Selkis. Translation of both models into B specifications in order to formally reason about them. The B4MSecure platform is distributed under the LGPL v3 licence. Akram Idani, Yves Ledru, Amira Radhouani. Modélisation graphique et validation formelle de politiques RBAC en systèmes d'information - Plateforme B4MSecure. Ingénierie des Systèmes d'Information, Hermès-Lavoisier 2014, volume 19, numéro 6. Pages 33-61. 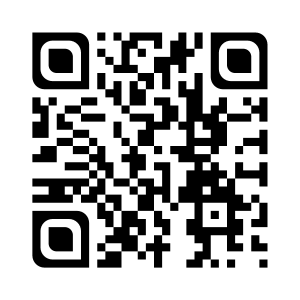 Feel free to send us any comment about B4MSecure, a forum will be opened soon !